Renovating your kitchen will add ea se to your lifestyle and value to your home. Here are the 10 most important things to consider when you’re updating your kitchen. 3 Decide whether to paint or stain. 4 Select an elegant countertop. 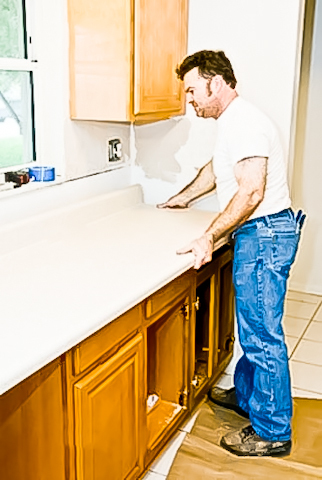 5 Install an island that works. 6 Don’t overdo the details. 8 Stick to basic appliances. 9 Incorporate an adjacent dining room.